Underfloor Heating – Keep Your Toes Warm this Winter!! Installing underfloor heating in your bathroom can be the perfect way to keep your toes warm and cosy for the colder months. But some people are daunted at the thought of installing it – they think it’s difficult to use and expensive to run, or don’t realise all the benefits it offers. 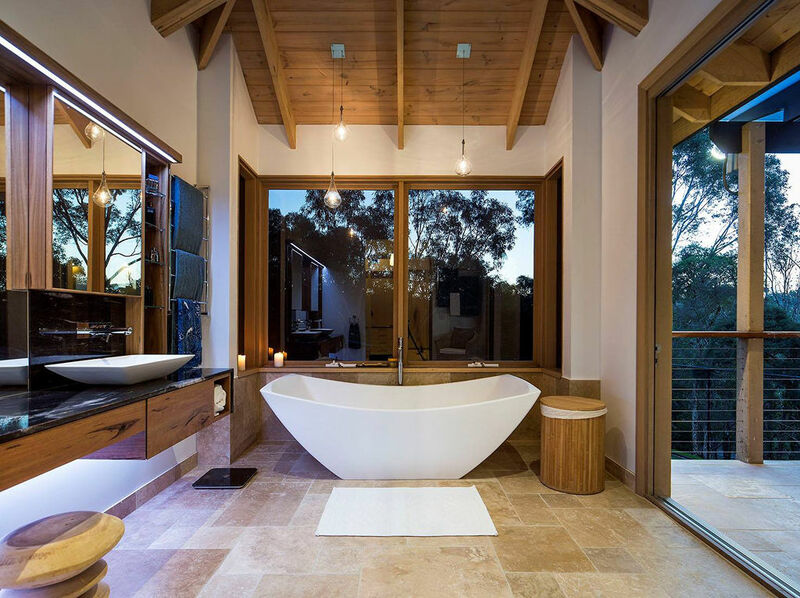 Here’s what you need to know about the ultimate in luxury bathroom ideas.